I am wondering if anyone here has these on their bike, I am just a bit skeptical as I havent actually seen any pictures/forum posts/reviews about these and I dont really want to drop 200$ and realize that these are crap. get with Z i think he can do it for cheaper and has some pictures of one of the bikes he did it on. Yep, Z is your man. I definitely want to see how yours looks if Z does it.. 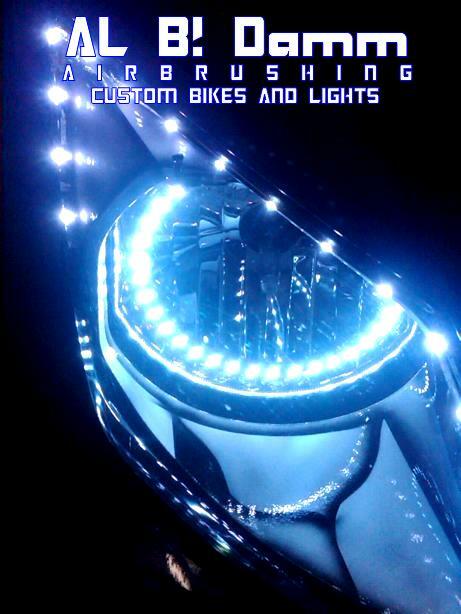 I have never seen a single headlight bike with them... but I'm curious how they look..